They understand the Sound Management concept and they are able to implement a Sound Management framework (SMF). They master a more elaborate SMF implementation and they know how to make a Sound Management analysis and diagnostic. Besides their expertise in SMF implementation, analysis and diagnostic, they also have the competence to issue a conformity assessment in accordance with the GASMP. Our firm offers professional services in real estate and condominium management. 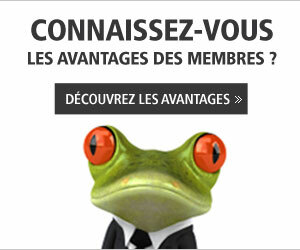 From the day-to-day management of your portfolio to the restructuring of a condominium syndicate. Our firm offers the opinion service of compliance with the Principles of Sound Management Generally Accepted (PSGGR) of the Chartered Administrators (Adm.A.) ranging from the diagnosis to the audit of sound management. 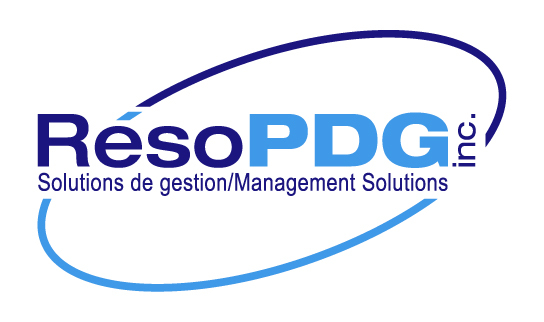 RésoPDG offre des solutions de gestion et des conseils et services en Management pour l’exécution des plans stratégiques des PDG de PME. Conseiller en innovation organisationnelle, les services d’accompagnement visent à faciliter la Planification, la Direction et la Gestion de l’organisation. Experts in Sound Management audit and self-diagnostic and implantation of the Sound Management framework, as well as instructors. Founded in 1990, Deveaux Brault Munger & Associés offers to companies and organizations high-quality services in different management areas. Jean-Charles Lamoureux, diplômé de HEC Montréal, a consacré au-delà de 45 ans à la gestion dont 22 ans à la barre de Strategis Conseil, un cabinet de consultation en gestion. Il a agit au sein de grandes entreprises et de PMEs, dans l’industrie manufacturière et celle des services. Consultant in business management, human resources and finance, Sound Management trainer with expertise in carrying out an organizational and Sound Management diagnostic. 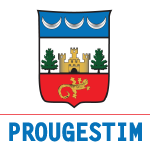 Specialist in management, marketing of new products, telecommunication, wireless Internet and fiber optics as well as in the cooperative sector. *The ISM doesn’t hold any responsibility for the quality of the services offered.